It’s supposed to be “The Greatest Show on Earth,” but the Ringling Brothers & Barnum & Bailey Circus has been in hot water for salacious scandals as well as the “freakish” attractions. While exotic acts bewitched audiences, performers and animals were being seriously mistreated and abused behind the scenes. 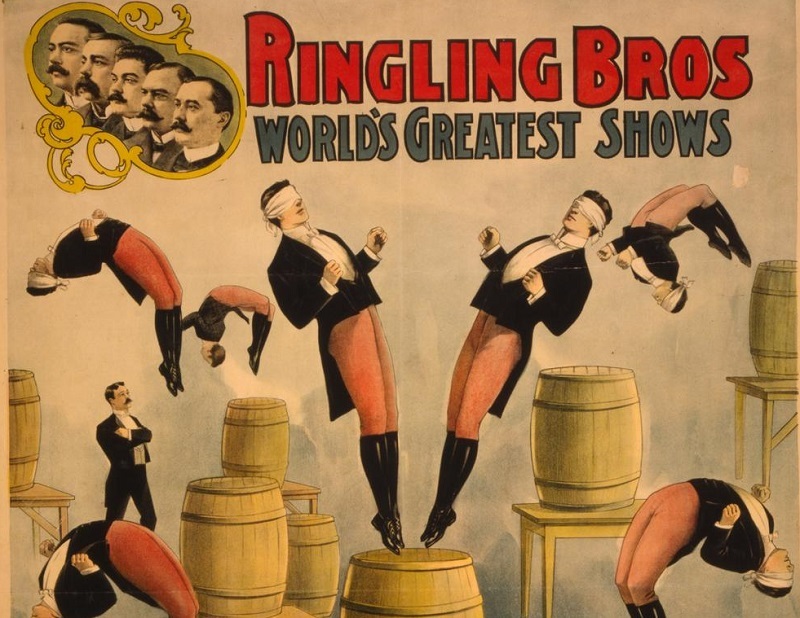 Read on to learn more about the troubling and intriguing history of Ringling Bros.